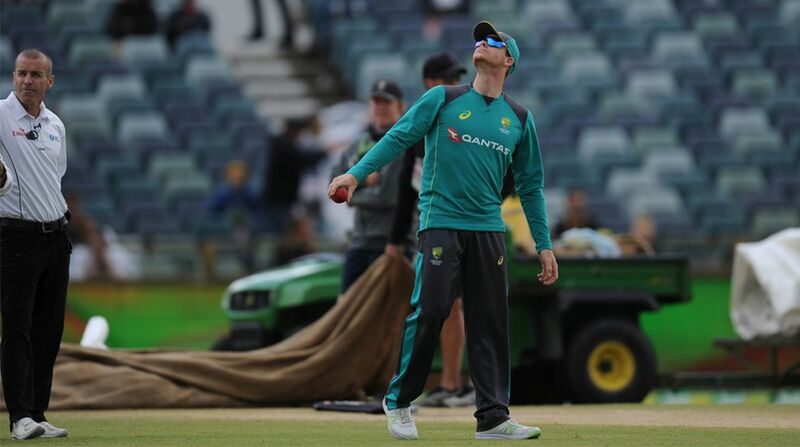 Smith was due to play for the Barbados Tridents Monday against the St Lucia Stars and his banned Australia teammate David Warner, but was a late withdrawal. Tridents captain Jason Holder told the host broadcaster Smith had pulled an abdominal muscle and will not play again in the tournament, which has two rounds left. Coach Robin Singh said Smith was already on his to Australia. Smith and Warner received 12-month bans for their roles in the South African ball tampering scandal in March. But the ban applies only to international matches and those under the direct control of Cricket Australia. The pair have been free to play in overseas and independent leagues.